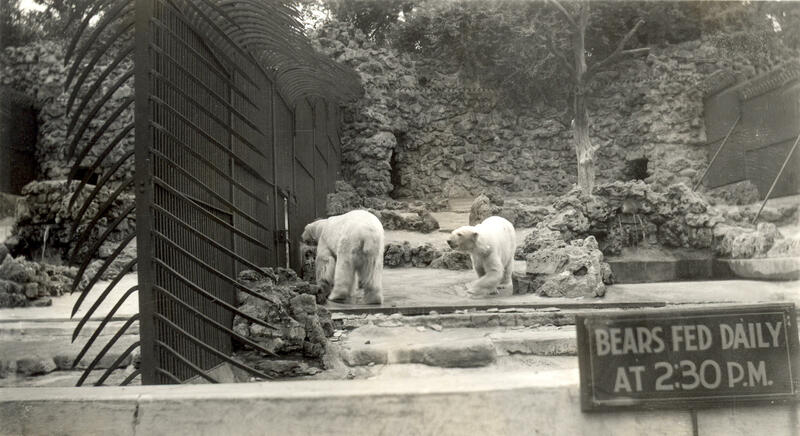 Were Visitors Really Allowed To Feed Polar Bears Marshmallows At The Milwaukee County Zoo? Snow Lilly taking a snooze in her enclosure at the Milwaukee County Zoo. "I have vague memories of when I was little that you can feed marshmallows to the polar bears at the Milwaukee County Zoo. Everybody I talk to says I'm insane," she laughs. "Because there's no way the zoo would allow you to do that. Even in my mind, I think, 'You're right. 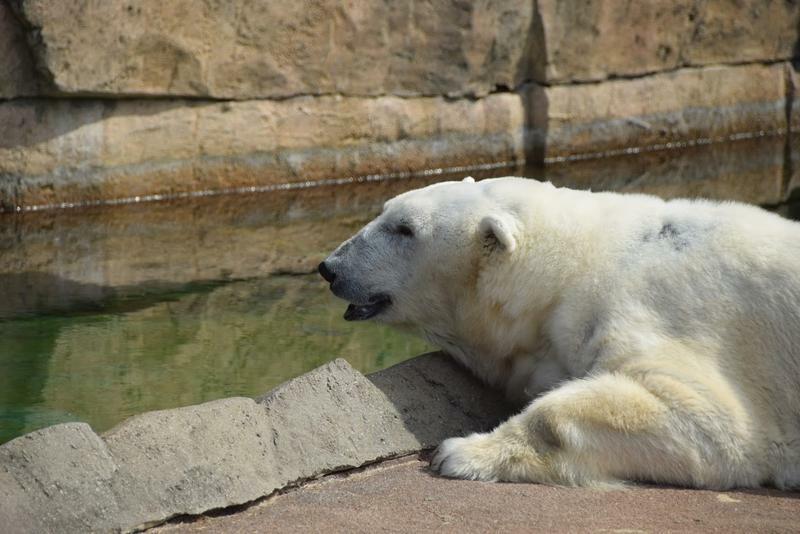 There's no way the zoo officials would allow people to just feed their animals marshmallows.'" "At the same time," Jessica points out, "it's such an absurd thing for me to come up with on my own that I'm convinced that it had to have happened." Jessica: You did not make this memory up, zoo librarian Mary also remembers feeding the bears marshmallows. And on a rare beautiful spring morning, it seemed crazy not to go to the zoo's polar bear enclosure to look for the answer. Snow Lilly was out, but she was asleep and could not answer Jessica's question. There were a lot of little kids around as well, but it didn't seem right to put any marshmallow ideas into their heads. So it was the Zoo Administration Annex, inside the Northwestern Mutual Family Farm, where the answer resided. 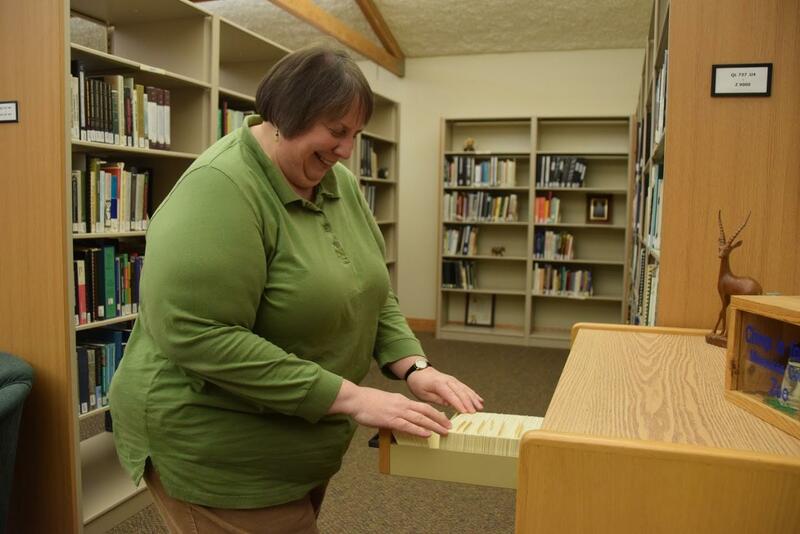 Within the farm resides the zoo's library is, and within the library resides - or works - Mary Kazmierczak. She's the librarian and information specialist for both the Zoo and and Zoological Society of Milwaukee. 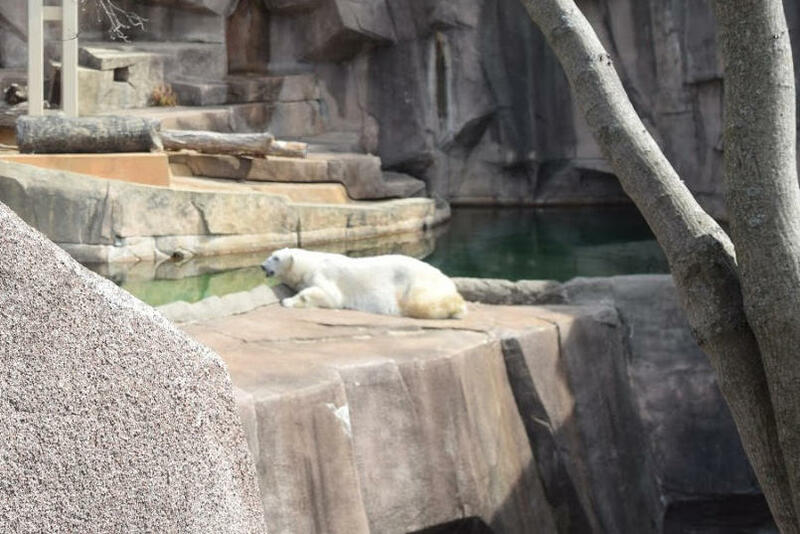 LISTEN: Why Does the Milwaukee Zoo Have a Library? Mary knows a lot about the history of the Milwaukee County Zoo. Before she was the librarian, she was a Zoo Pride volunteer, and before that, she grew up in Milwaukee and took trips to the zoo. So we put the question to Mary: Is it possible that Jessica fed marshmallows to the polar bears and did not get in trouble? "Oh yes, not only it is possible," she says, "but I too have a childhood memory of throwing marshmallows to the bears." Mary explains that at one time, this was something people were allowed to do - not only at the Milwaukee County Zoo, but at zoos across the country. "In fact," she explains, "we have skeletal evidence of the (marshmallows') effect on bears. 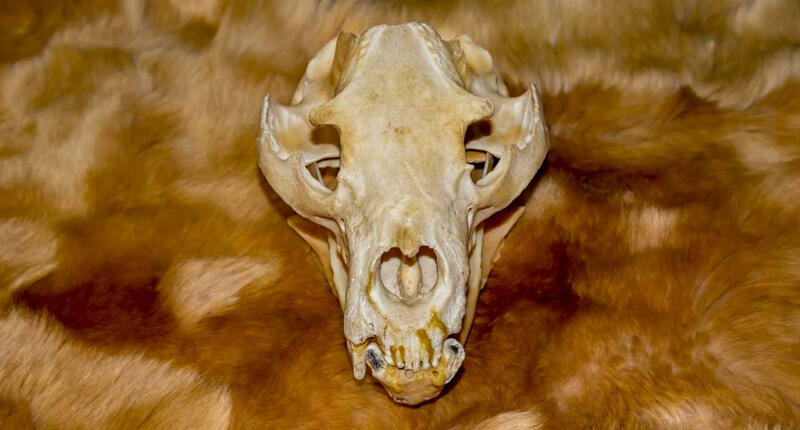 We have a black bear skull that has fillings in all of its teeth." It turns out that this falls under the category of "Funny, Quaint Things We Used To Be OK With." 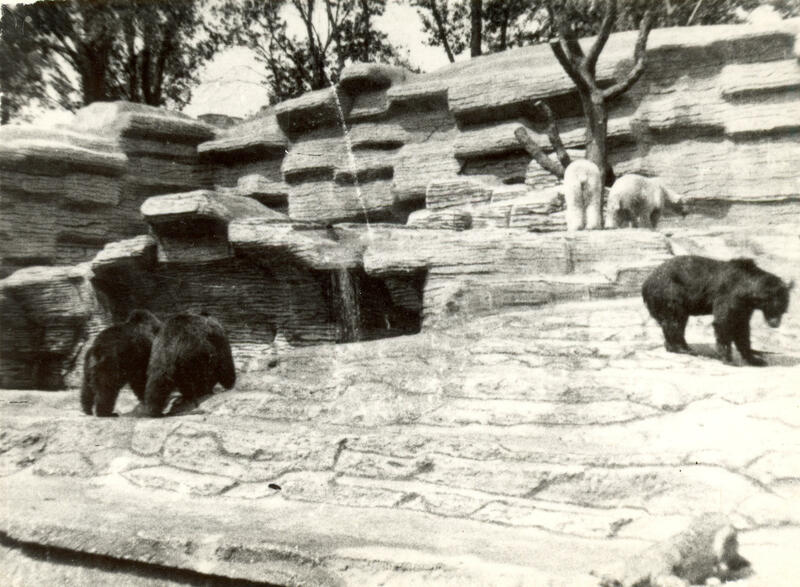 Filed under the same category is a historical photograph of an experiment from when the zoo used to be at Washington Park. For a brief period, all kinds of bears were in a single enclosure. "If you are referencing the picture I think you are referencing," Mary explains, "it was a mixed species exhibit from the 1930s, in which they had grizzly bear cubs, black bear cubs, polar bear cubs, and wolf cubs. The zoo director at the time thought if he could raise all of these animals together, they would be friends." ...And this is where our story takes a dark turn that might make you uncomfortable. "What happened is the polar bear is the top predator in that group and the polar bear drowned the black bear cubs one at a time - in full view of the public. The county board did not appreciate that and [the zoo director lost] his job. It was a mistake." Snow Lilly thanks you for helping to keep her teeth clean. The obvious point we should make is that the zoo does not allow feeding its animals anymore. It's a $500 fine, in fact. "Marshmallows are good for s'mores, not for animals," zoo librarian Mary reminds us. 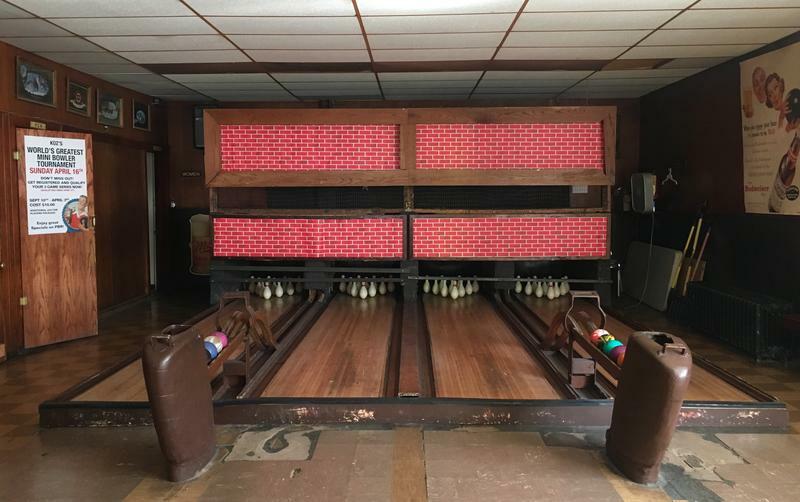 Think You've Been Duckpin Bowling in Milwaukee? Think Again. Bowling. It’s as Wisconsin as cheese curds and Packers gear. Some have even called Milwaukee "America’s 10-pin Capital" in reference to ten-pin bowling, the most common form of the sport. But there’s another kind of bowling that’s also popular in the area, and it’s a little quacky. Listener Shelley Peters reached out to Bubbler Talk because she wanted to know more about it. Why Doesn't Milwaukee Have A College Football Team? Wisconsin has a lot of love for its football teams. Year-round, you see folks decked out in green and gold to show their "Packer pride," or hear fans dissecting the upcoming Wisconsin Badgers season. 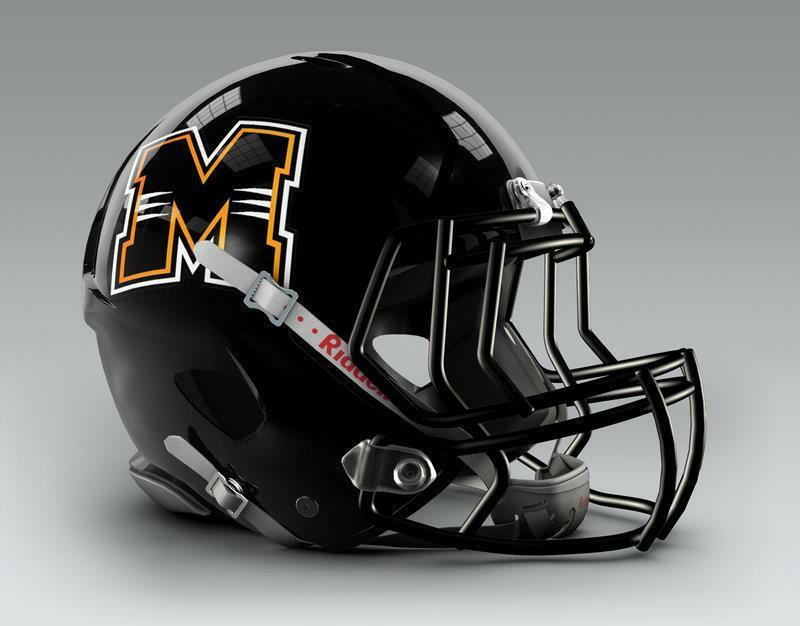 But football fans -- including one Bubbler Talk question-asker -- might be interested to know: Why doesn’t Milwaukee have a college football team? The short answer: It did. And technically, it still does. 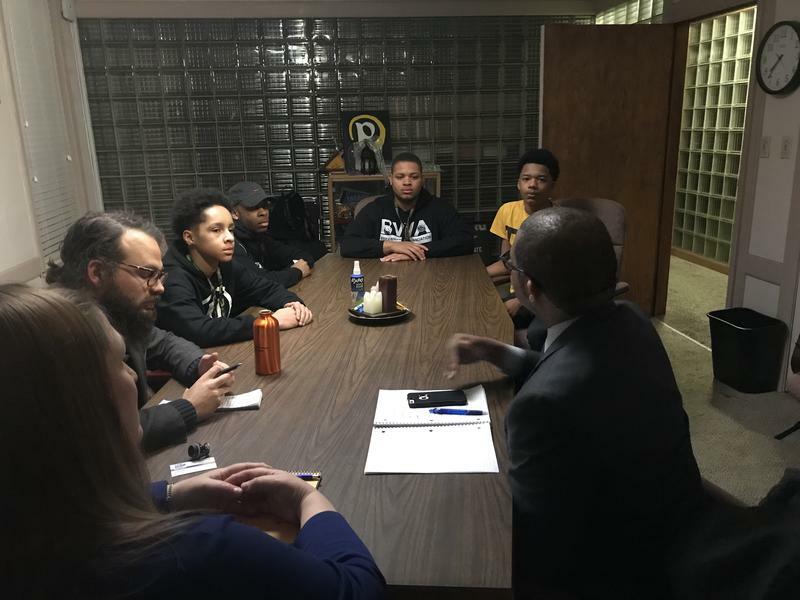 Young Black Men Ask Milwaukee Media: Why Do You Cover Us The Way You Do? Why aren’t there more positive portrayals of black men in the news? That’s the question 18-year-old Terrance Robinson, 14-year-old Victor Barnett Jr., 17-year-old Darius Simmons and 16-year-old Ashanti Travers posed to WUWM’s Bubbler Talk. In order to attempt to answer this question, I had to enlist a few media professionals. Pikosso, Chicken a la Koss, Rebel with a Koss. 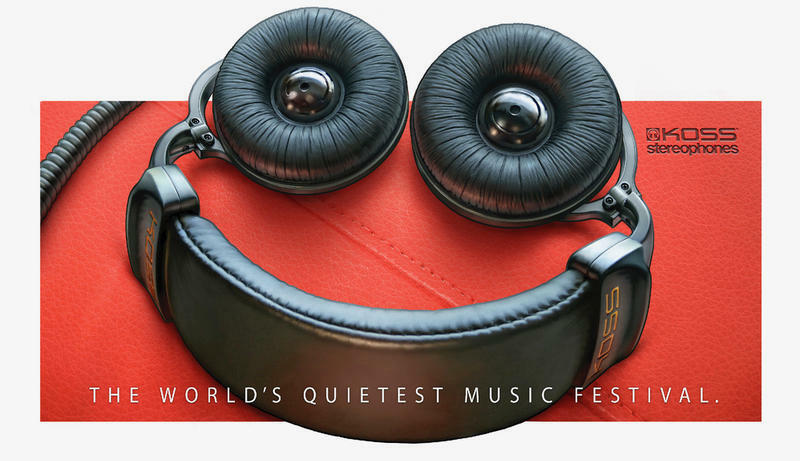 If you’re familiar with the iconic billboard for Koss Corporation along I-43 in Milwaukee, you may have seen one of these ads -- or even have a favorite design or catchphrase of your own. For this week’s Bubbler Talk, listener Michael Croatt wanted to know more.